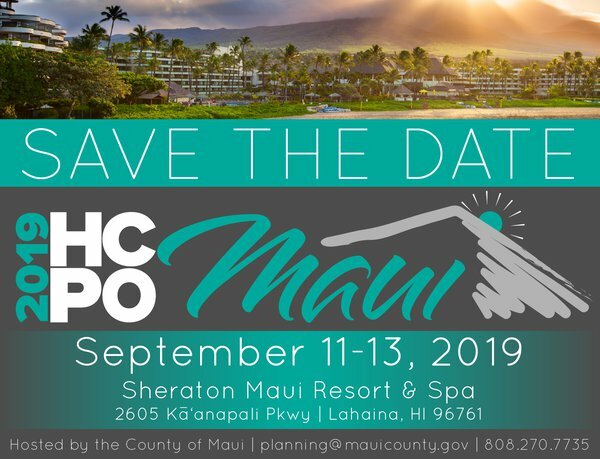 Please save the date to attend the Hawai‘i Congress of Planning Officials Conference to be held on Maui at the Sheraton Maui Resort & Spa, September 11-13, 2019. 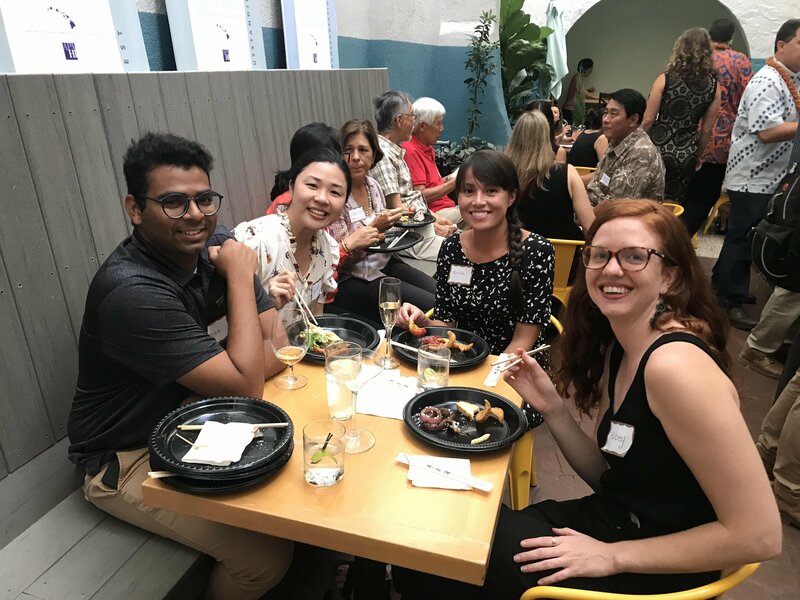 Click the button below for the 2019 HCPO website where you can subscribe to updates on the conference! 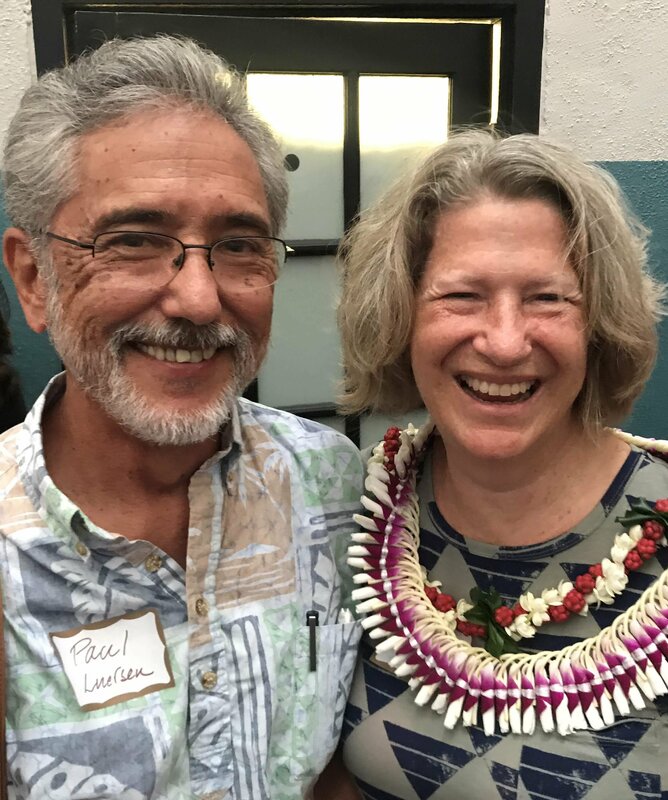 The Maui County Planning Department is seeking session proposals for the 2019 HCPO Conference. 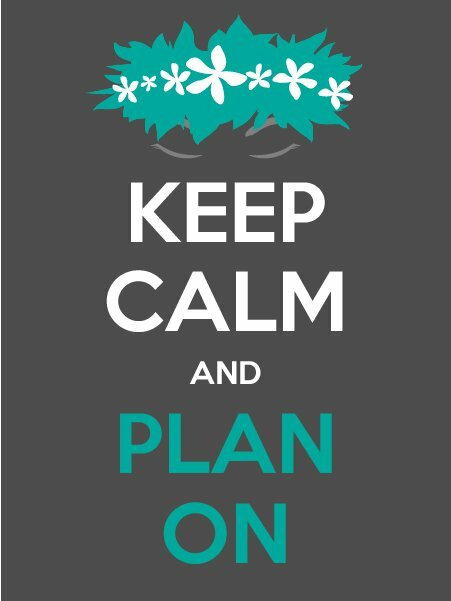 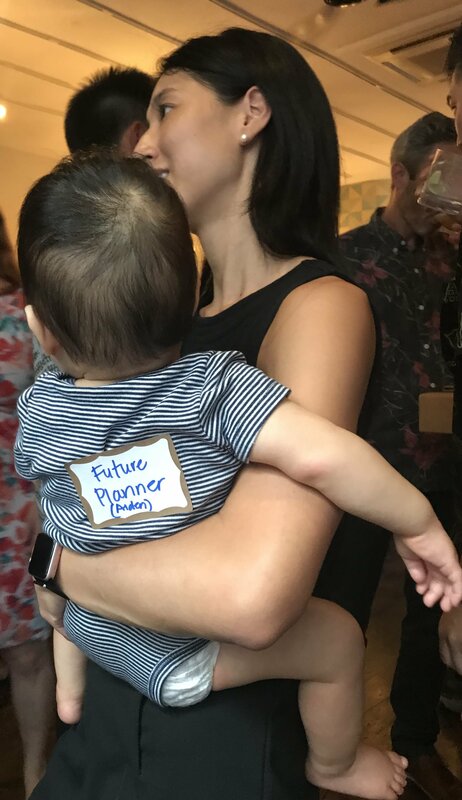 The conference mantra is “KEEP CALM AND PLAN ON” and in this spirit they are asking for your help in developing sessions about how you have dealt with a year of remarkable challenges and are crafting solutions to create healthy, equitable, complete, and resilient communities in 2019 and beyond. 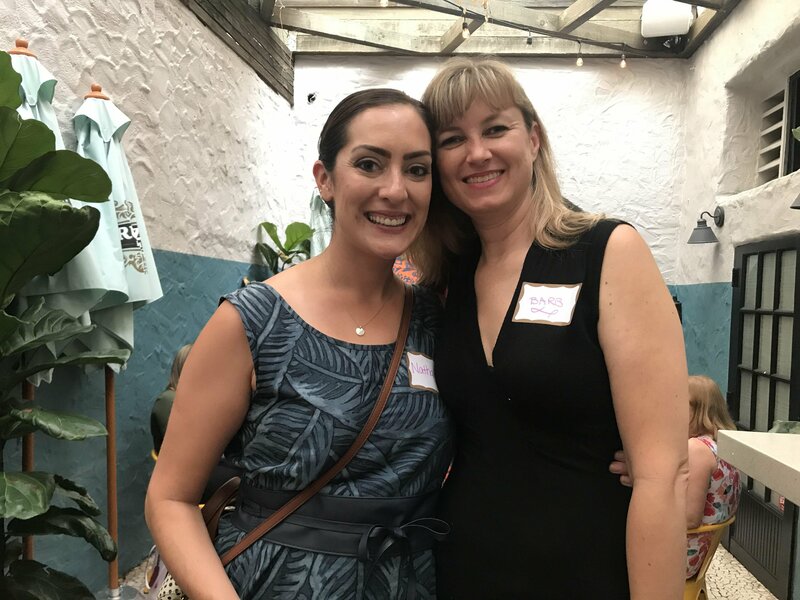 Click the button below for a flyer with additional information. 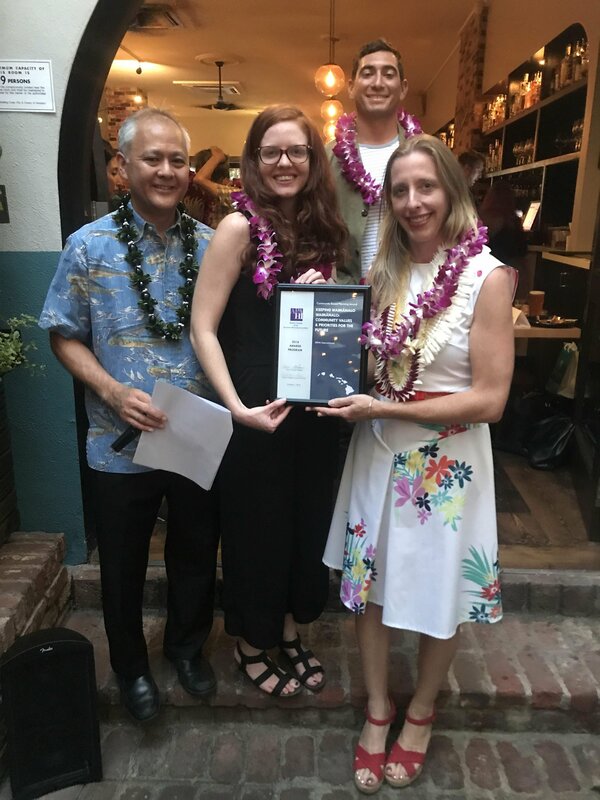 APA-HI is pleased to announce its winners for the 2018 Chapter Awards Program. 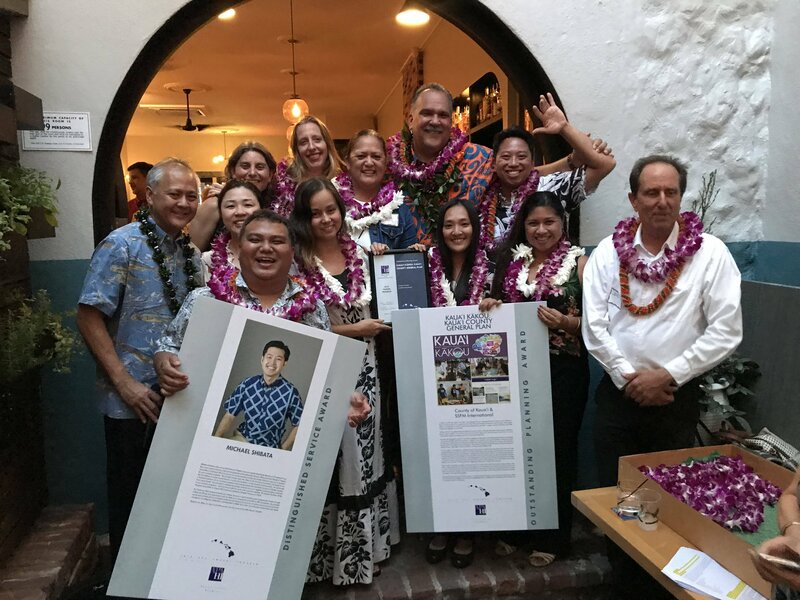 The annual awards are given to recognize individuals, communities, private organizations, public agencies, and professional planning and design firms whose work exemplifies the planning profession’s highest goals and ideals. 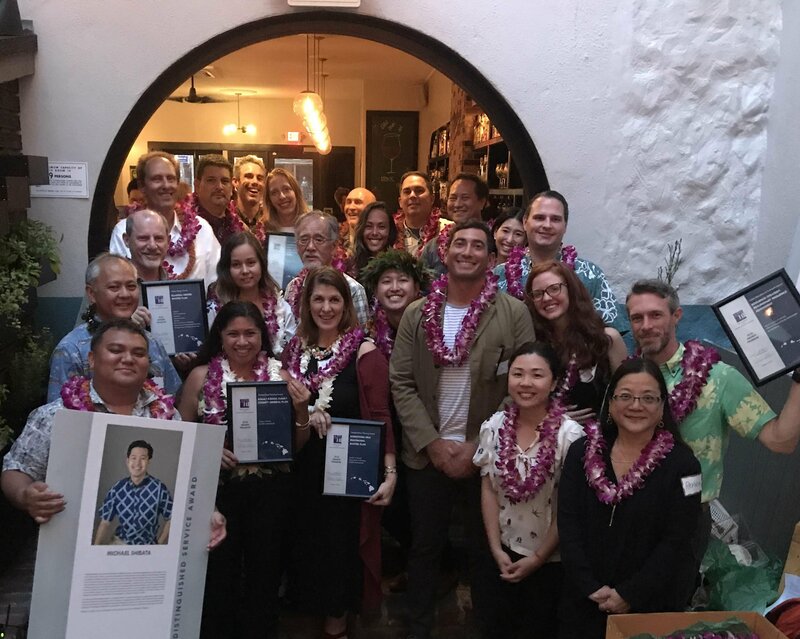 Twenty-one nominations were received in seven categories. 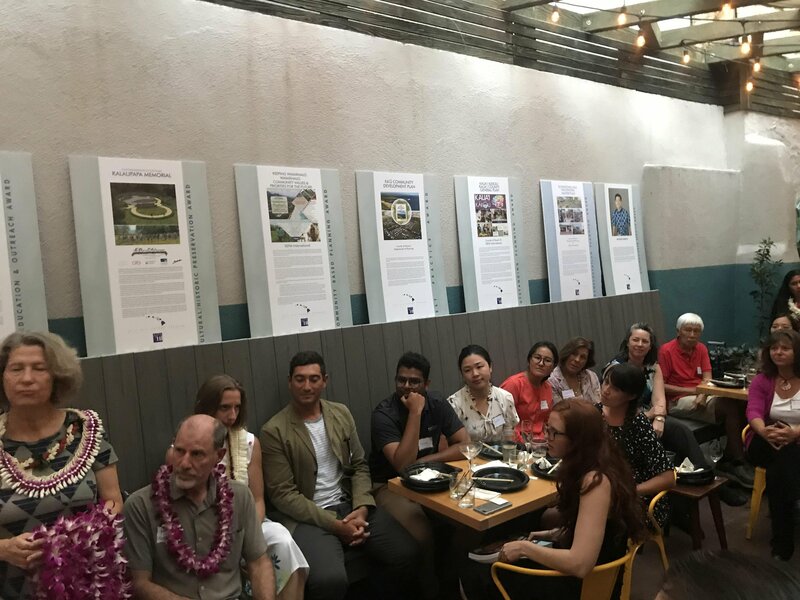 Award nominations were reviewed and winners selected by a jury of professional planners from the APA Hawai`i Chapter. 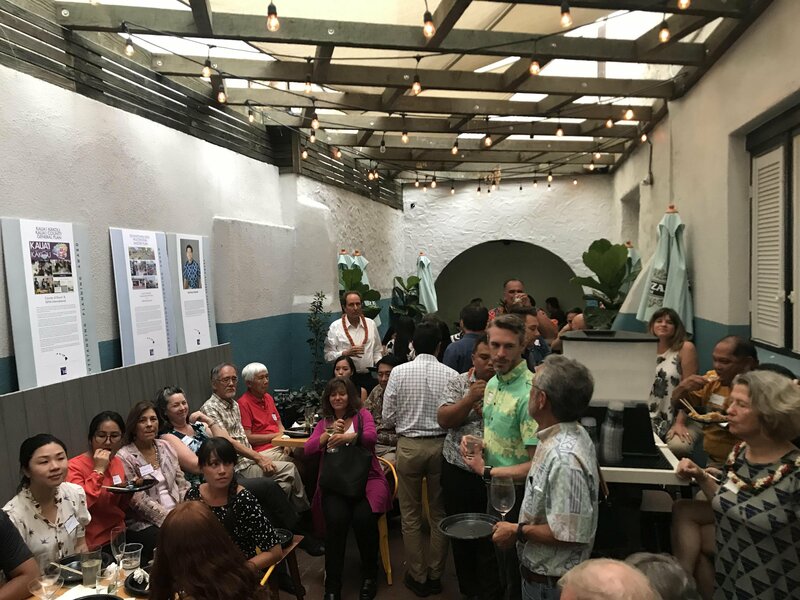 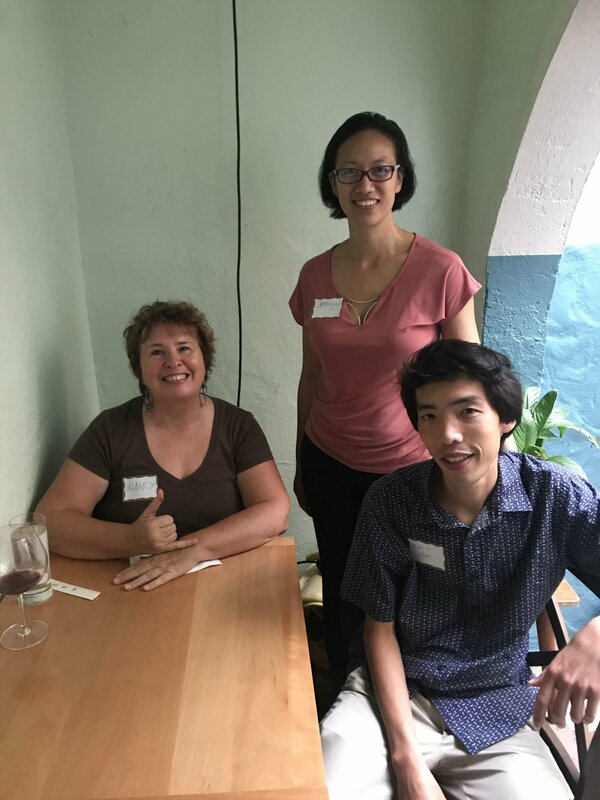 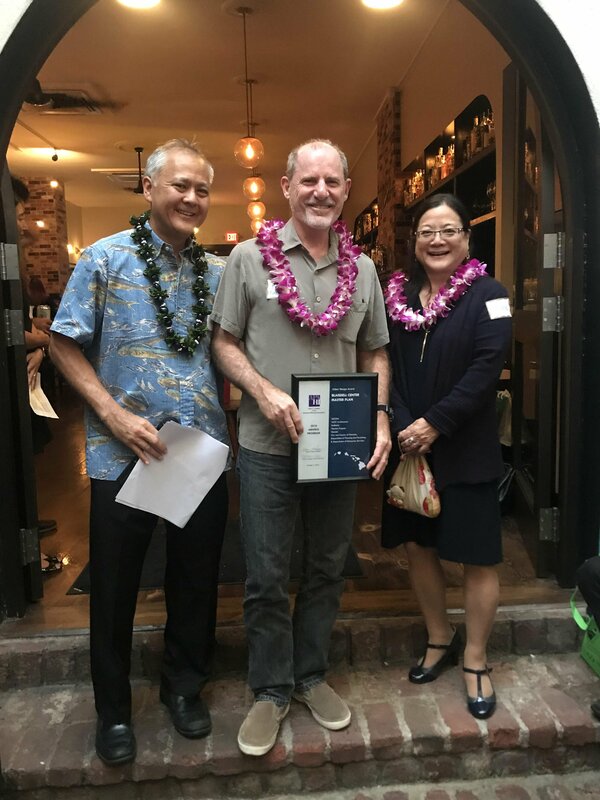 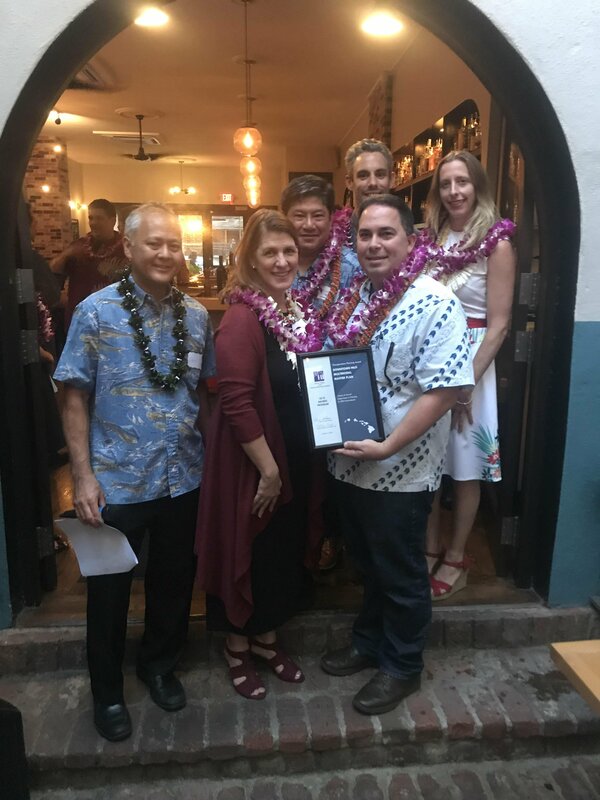 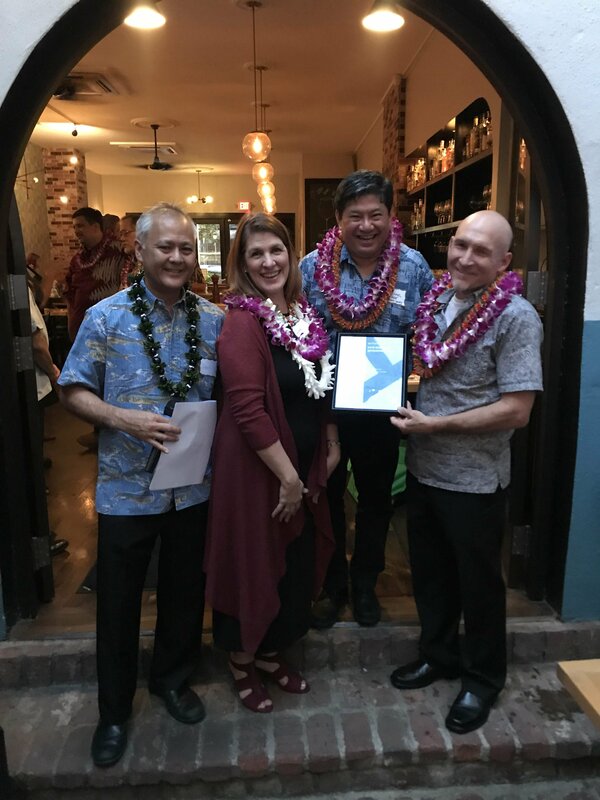 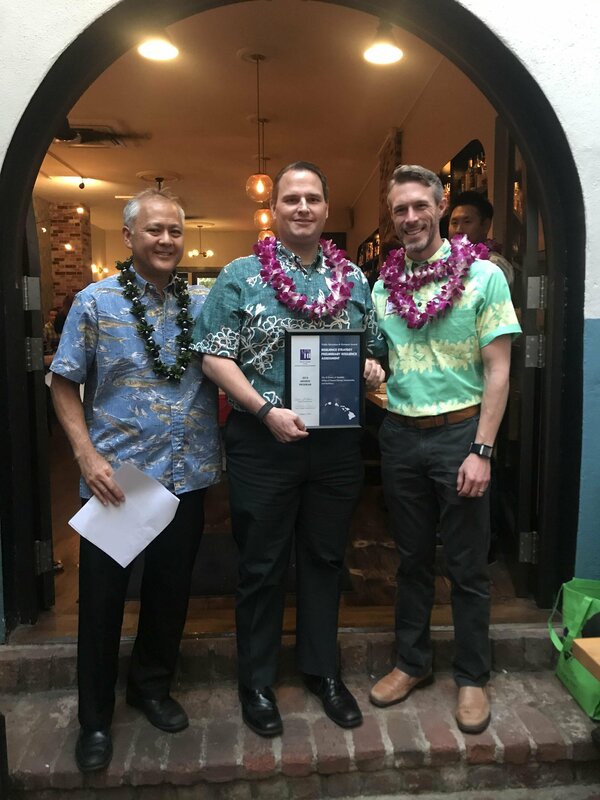 Awards were presented at the Annual Meeting and Pau Hana on October 4, 2018. 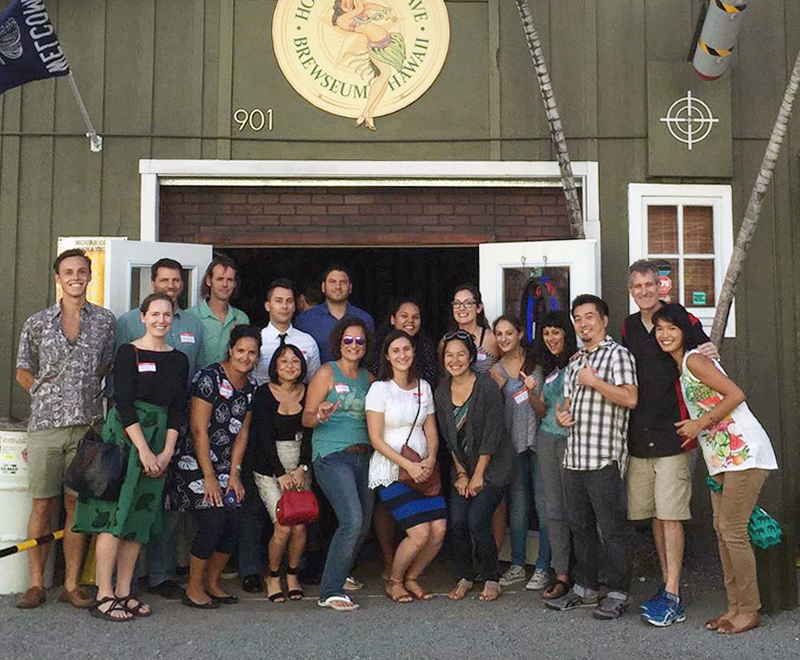 To be featured here on the website home page - click the link below or see the Career Center. 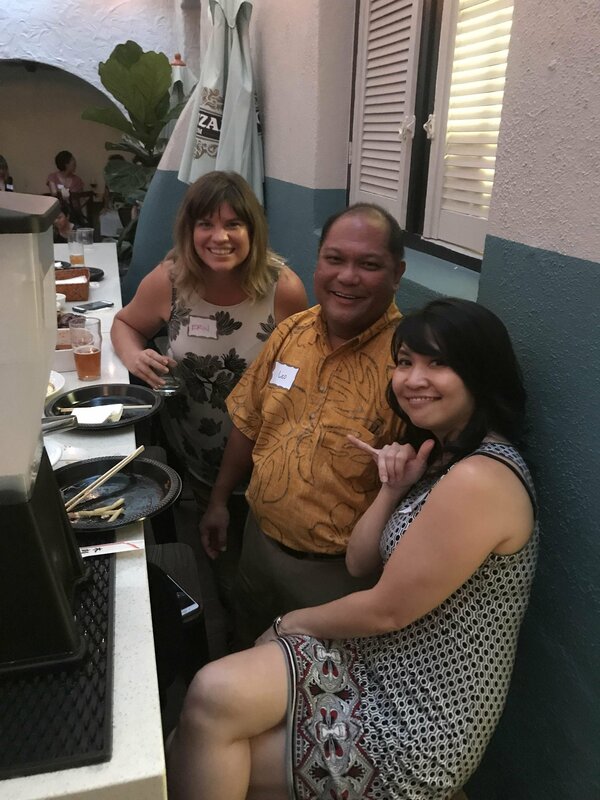 You will be prompted for your APA member log-in. 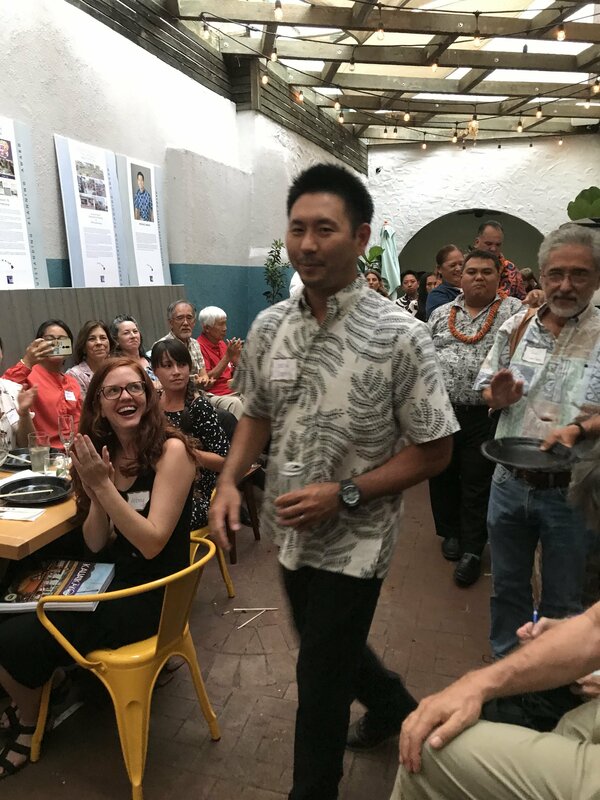 To send your posting to our membership via email blast - contact APA-HI Secretary, Jared Chang (jaredkchang@gmail.com). 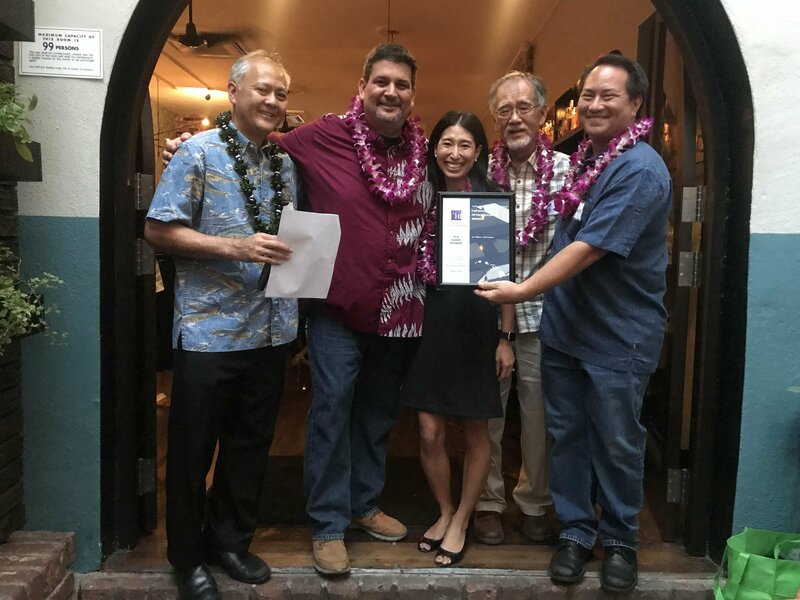 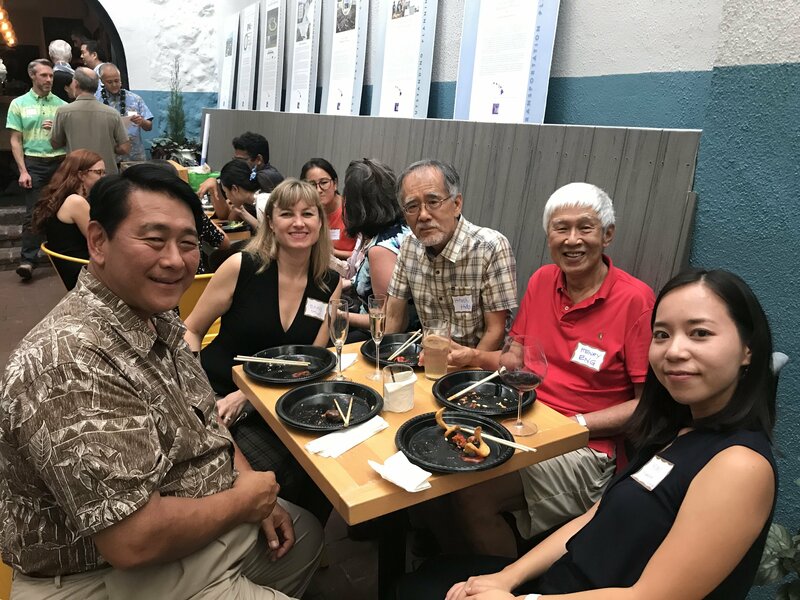 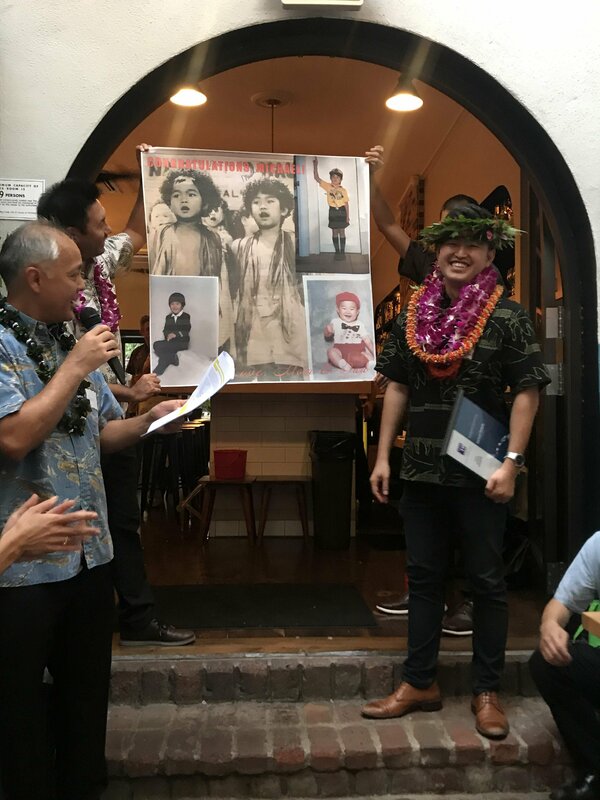 See the reporting of APA-HI Chapter activities for 2018.